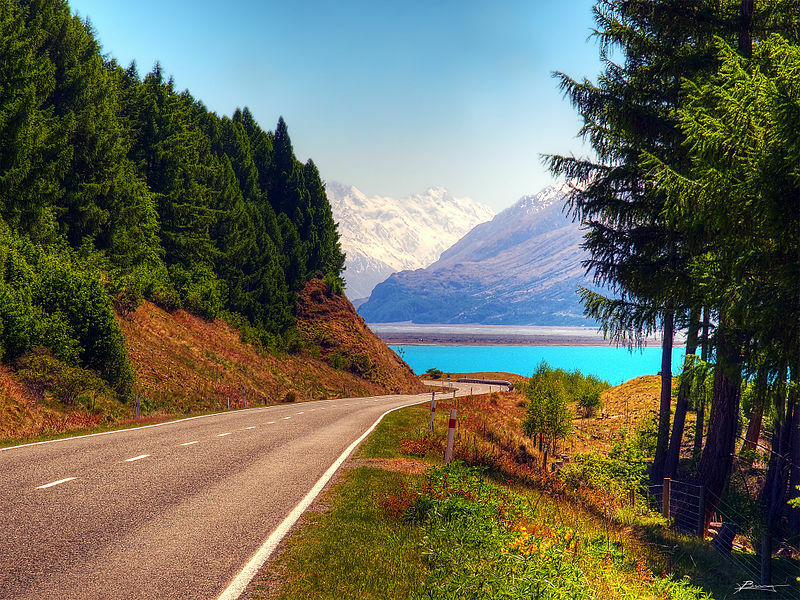 New Zealand is one of the top holiday countries in the world with its clean green natural image, scenery, adventure, culture, friendly people and value for money. 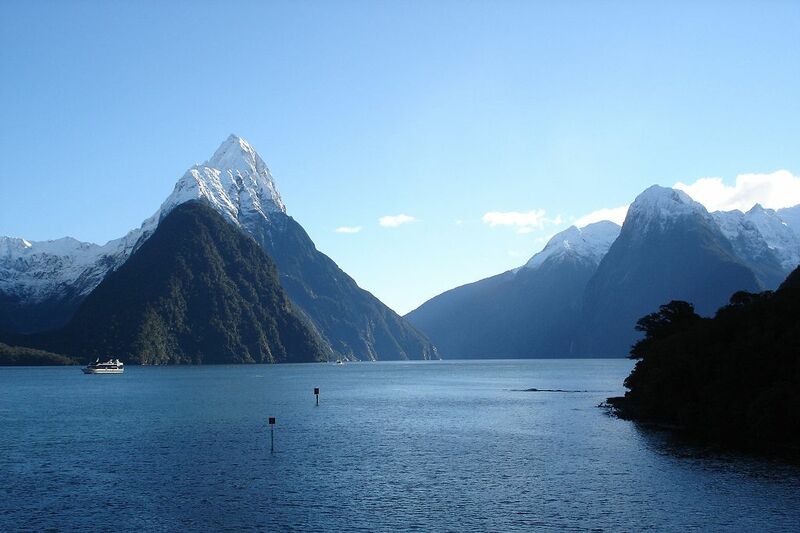 The most reasonable package offered by Udiron Tours and Travels covers destinations such as Milford Sound, Abel Tasman National Park or the Tongariro Alpine Crossing, while activities such as bungee jumping or whale watching exemplify typical tourist attractions. 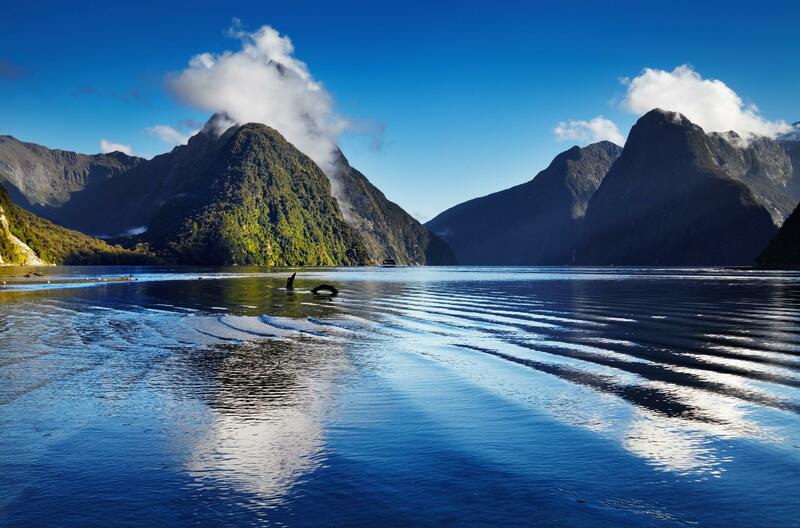 New Zealand is located near the centre of the water hemisphere and is made up of two main islands and a number of smaller islands. The two main islands are separated by Cook Strait. 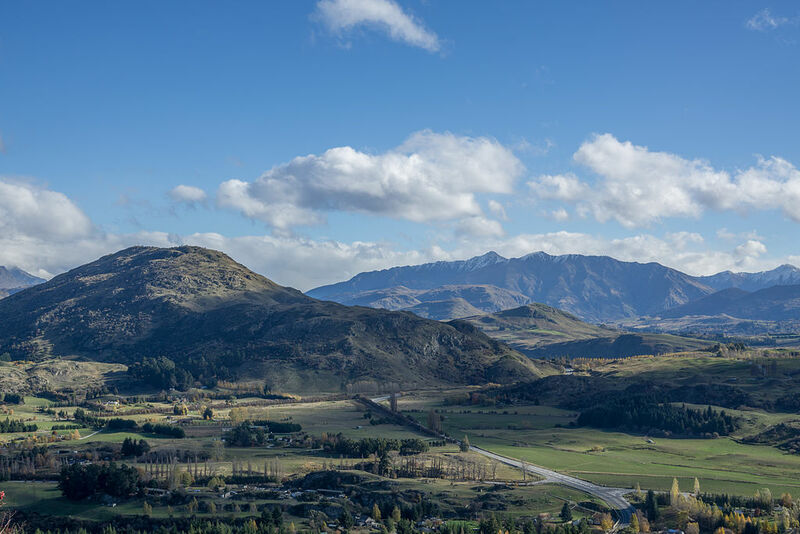 The country is internationally seen as a top holiday Destinations, shown by receiving awards like being voted most favourite Destinations by the readers of the Condé Nast Traveler magazine. 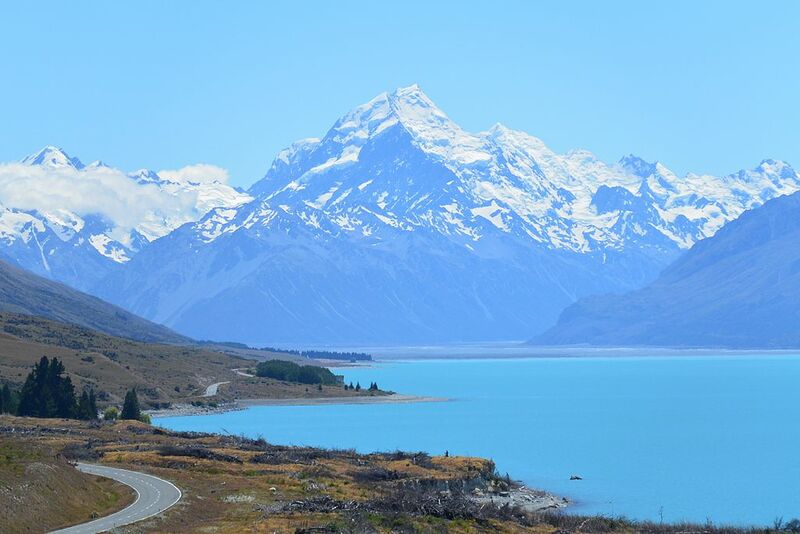 In November 2012 readers of UK paper The Telegraph voted New Zealand the best country in the world to go to on holiday. 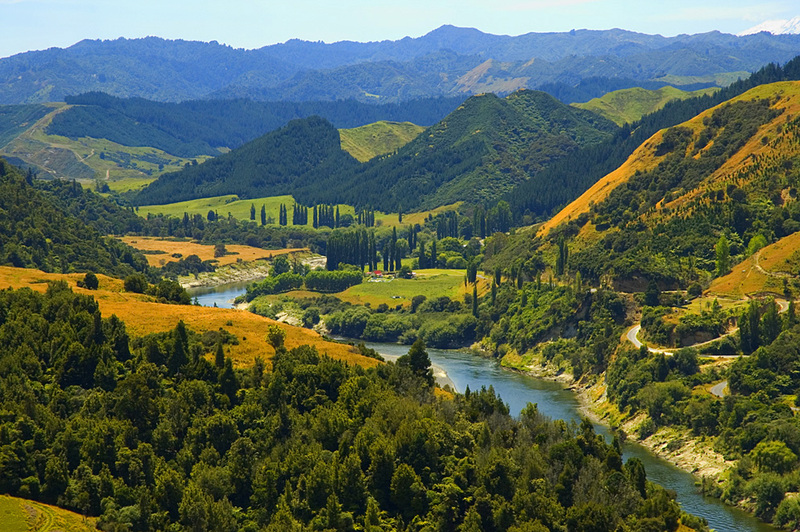 The country owes its varied topography, and perhaps even its emergence above the waves, to the dynamic boundary it straddles between the Pacific and Indo-Australian Plates With around 15,000 kilometres of coastline and more than 25 marine reserves, ocean-scented scenery is entwined with New Zealand’s outdoorsy way of life. Road journeys that will keep one in touch with the sea every step of the way. 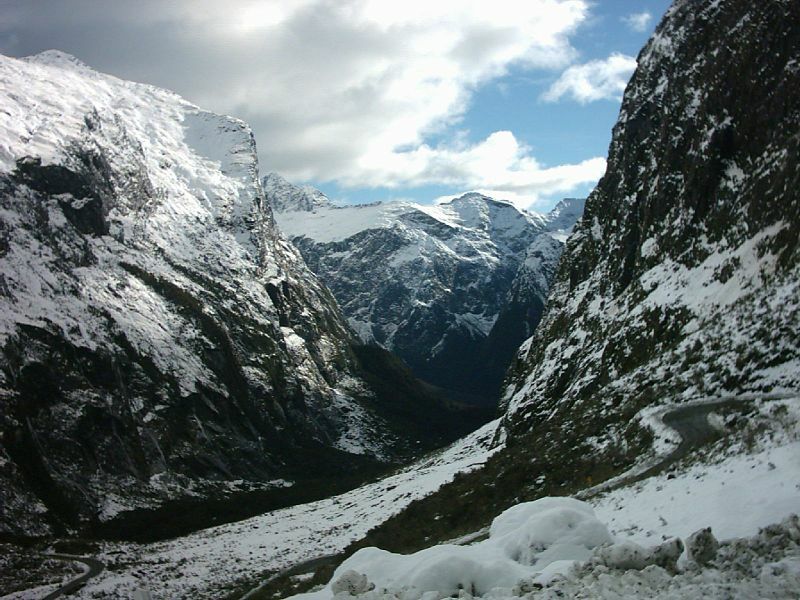 Northland has the Twin Coast Discovery Highway, a touring route that includes both the east and west coasts. In the far south, the trip along the Catlins coast is famously photogenic. Taranaki’s Surf Highway 45 is a west coast experience for people who want to find some of the best surf breaks in the country. The suburbs of Auckland’s North Shore have a sunny seaside flavour. From Cheltenham to Torbay, there are more than ten attractive sandy beaches for sunbathing, walking and swimming which are favourites for most of the tourists. Udiron arranges Adventure tourism and Nature Tourism for such tourists . 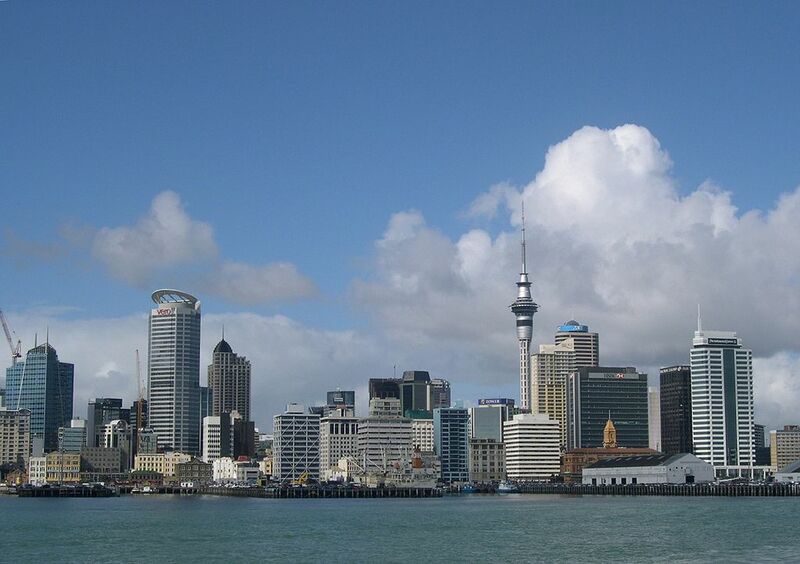 Many international tourists spend time in Auckland, Christchurch, Queenstown, Rotorua, and Wellington. 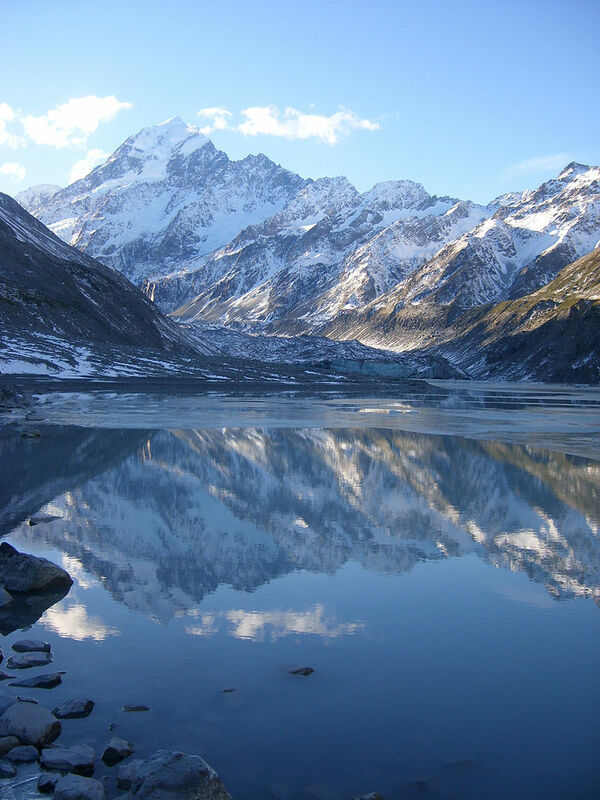 Other high-profile Destinationss include the Bay of Islands, Waitomo Caves, Aoraki / Mount Cook, and Milford Sound. Many tourists travel large distances through the country during their stays, typically using coach lines or hire cars. Bay of Islands is considered as one of top tourist attraction.Located in the Northland region, the beautiful Bay of Islands is a place of untouched beaches, huge numbers of subtropical islands and bays, world class diving, historic sites, and warm sunny weather. 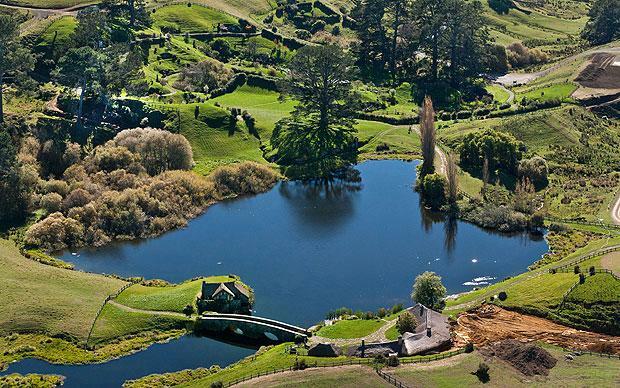 The Bay of Islands Maritime Park is one of New Zealand's best and offers world famous diving and snorkelling with an array of wildlife including abundant sealife, dolphins, whales, penguins, gannets and more. 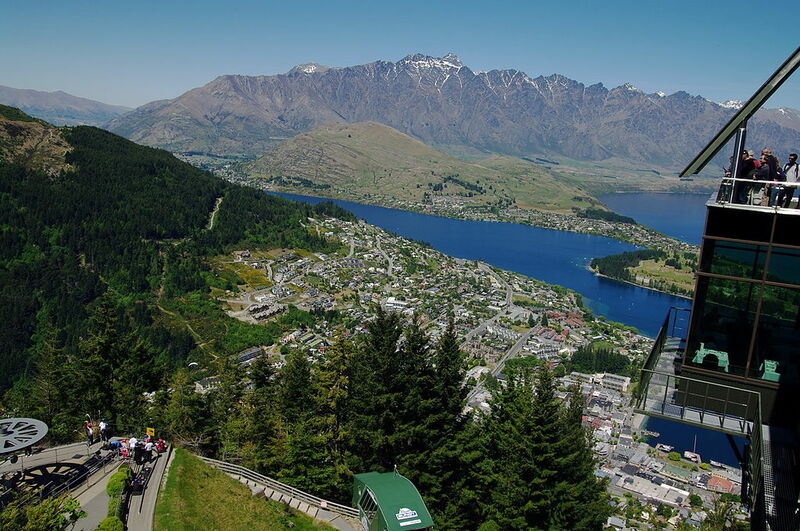 So come and travel with Udiron Tours and Travels to avail the best deal for New Zealand tour package .